Homegrown Sustainable Sandwiches is a mission-driven sandwich shop known best for sustainable food sourcing and starting their own organic farms in Seattle and San Francisco. 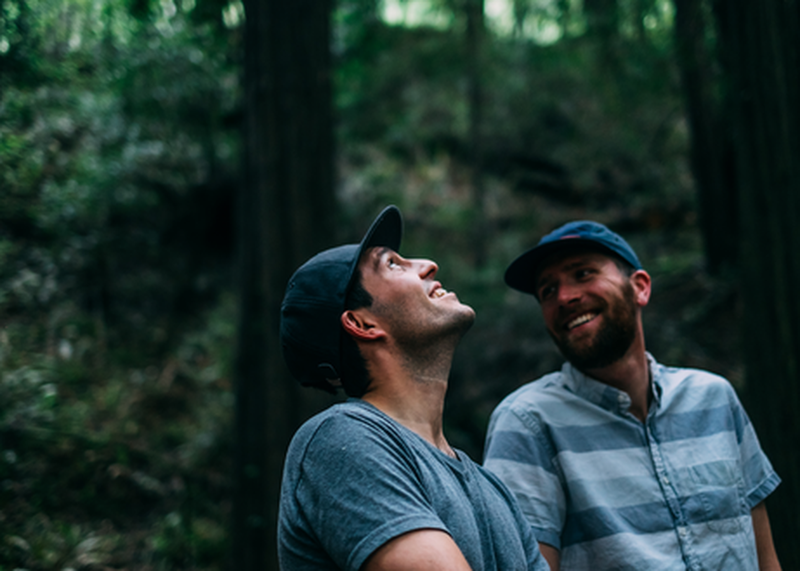 Cofounders Ben Friedman and Brad Gillis (both 30) opened their first location in 2009 to help people live their food ideals outside of their homes. The friends noticed that people bought ethically sourced food at the supermarket but abandoned their beliefs when they ate out. Their hard work paid off with 13 stores in Seattle and San Francisco and being in Forbes 2015 30 under 30. The panel will focus on how new fast casual brands are changing the restaurant industry and the importance of connecting people to their food.